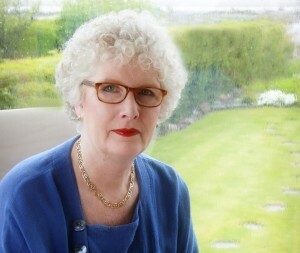 Anne Reid is the new Managing Director of SpeakingLives®, a unique service which records individual’s life stories as a gift. 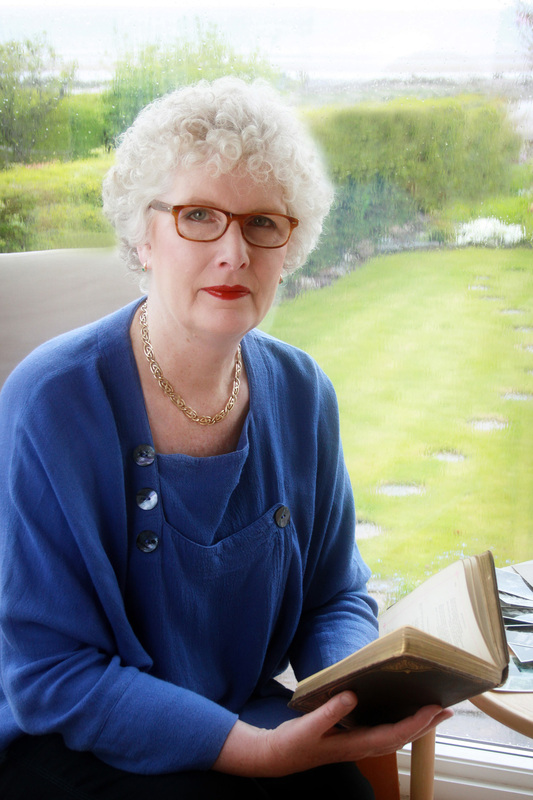 However, Anne prefers the title ‘the story lady’, as she has become affectionately known by the families whose little pieces of history have been recorded by SpeakingLives®. Anne has a genuine, sympathetic interview style, which is ideal for her work recording life stories, to be produced on an audio CD (or mp3 format) for families to treasure for generations. For a woman whose work finds the rich stories in life, she’s certainly entering a happier chapter herself, following some challenging years. Before SpeakingLives®, Anne, who had built up a successful career as an Office Manager, was made redundant for the third time. Determined to be open minded about opportunities, Anne googled ‘part time work’ and briefly considered a job dressing up as a bunny outside a new sandwich shop. Then, quite by chance, she stumbled across an advert for licensees to train as Life Interview Consultants for SpeakingLives®. Anne said: “my first thought was ‘I wish I had known about that before my mother died, because she was an only child and all her early years are lost now. I had never heard of such an idea, but immediately thought it was brilliant. Anne launched her new career with Speaking Lives® in 2009 and, with this passion for the product and natural empathy for interviewees – and a lot of hard work, she began to build a fascinating and thriving business. But first, Anne faced one of the most difficult years of her life, after she was diagnosed with breast cancer in 2011. She said: “Naturally I was devastated. And the following months of chemotherapy and Radio Therapy were extremely hard. “The business was just starting to really take off. It was frustrating. I had to take a back seat from networking and marketing, and new business appointments had to make way for hospital appointments. Anne was determined to continue working when she could, and even in her absence, client referrals continued to come. Anne said: “I had built up a great group of friends and contacts through networking, and they have been amazing. Even during my absence, they would stay in touch, show they cared and pass me business opportunities. “Also, it sounds strange, but being forced to take time out from the day to day activities of business allowed me time to reflect and forward plan. I appreciate there’s a certain black humour in a person with cancer forward planning their business – but I believe in the importance of positive thinking! “Working at something I felt passionate about helped me to keep my mind off the illness, and motivated me to stay strong and keep fighting. Now Anne is entering a happier chapter in her life. She was given the all clear in March 2012, and she is looking and feeling remarkable. When the opportunity arose to buy out SpeakingLives® this year, Anne decided to take the plunge and buy the company. She said: “I am absolutely thrilled to be the proud new owner of SpeakingLives®. “I have continually said this is ‘the best job in the world’. “Meeting so many people and hearing their life stories is absolutely fascinating, and the value the experience offers interviewees and their families is huge. It is incredibly rewarding to be part of that and a real privilage. “One thing I have learned from my illness is that we never know what the future holds, and this has real resonance with the work I do. So many people I meet say “I wish I had met you before…. I always meant to write some stories down or record them!” There is immense value in recording memories of childhood, teens, working or married life, special trips and events; even the story of organisations so that the oral history of families and communities is not lost.